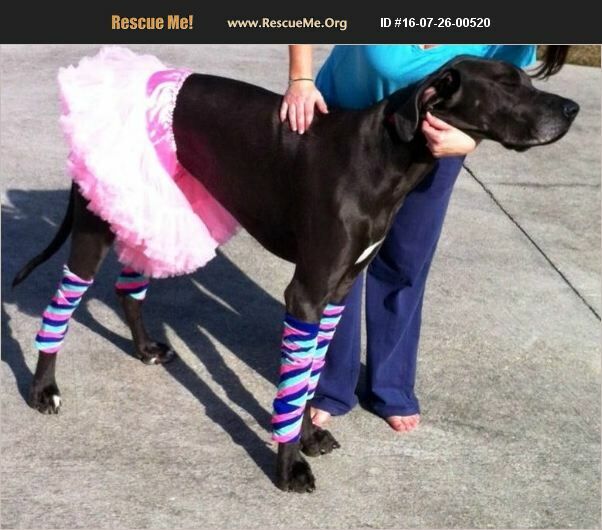 Florida Great Dane Rescue View other Great Danes for adoption. Beautiful and sweet purebread blue great dane. From very reputable breeder (primedanes). Looking for a loving family to adopt. She is very very affectionate and loves people, kids, and other animals.